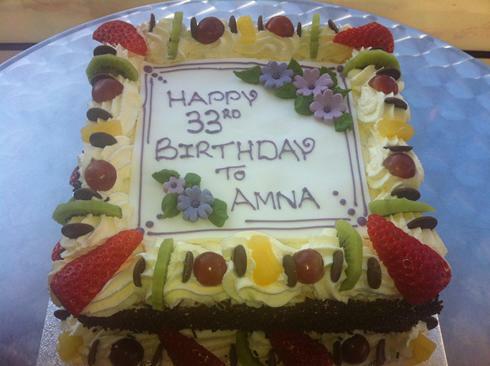 No celebration is complete without a cake and at Biglands Bakery we can provide a show stopping cake for any occasion. We strive to provide a personal, friendly and professional service and can work to any specification or budget. So whether you are celebrating a birthday, christening or your forthcoming wedding, we are committed to providing you with a memorable centrepiece for your occasion. Each celebration cake is made using the highest quality ingredients and is exactly to your request, ensuring your cake will not only look fantastic but taste delicious. All our cakes are available in a variety of flavours including classic sponge, lemon, chocolate, carrot and fruit farmhouse. To ensure complete satisfaction, it is preferable to meet face-to-face or talk through your order over the phone.